Unibet has agreed a deal to begin offering the BetUP second screen live betting game from Commologic. Featuring a number of different gaming genres, the BetUP will be made available on Unibet’s desktop, mobile and tablet channels. Commologic said the game has been designed to appeal to both existing players, as well as softer sports fans, educating them about in-play betting methods and techniques. 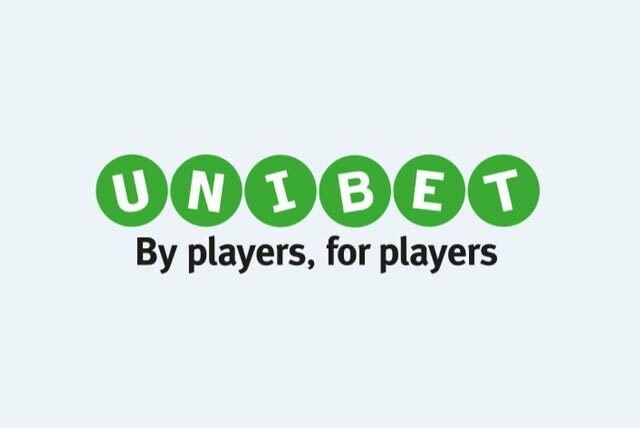 Erik Bäcklund, head of sportsbook at Unibet, added: “At Unibet we are very much focused on innovation and we believe that BetUP has great potential as a fan engagement tool. “Both the online gaming industry and the way we consume media are changing and BetUP provides a friendly and entertaining second-screen live betting experience for casual players. William Hill has announced the availability of ‘Judge Dredd’, a new omni-channel slot game developed by NYX Gaming Group’s proprietary games studio NextGen Gaming. Based on the world famous ‘Judge Dredd’ series, the title will be made available across William Hill’s retail, mobile and online platforms on an exclusive basis. The new title forms part of NextGen Gaming’s ‘Superbet’ slot series. 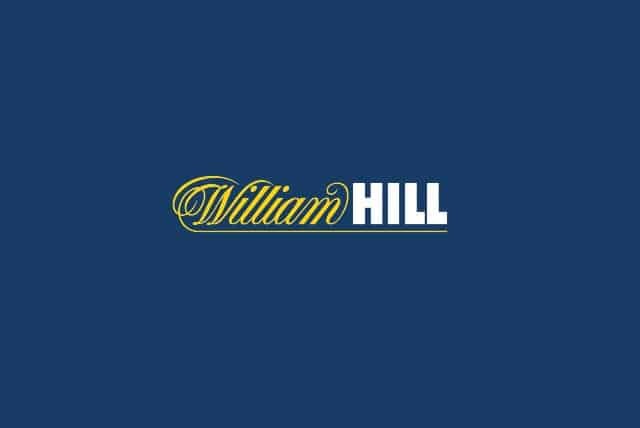 “This omni-channel launch with NYX allows for even more of our players to enjoy premium gaming content across our channels – that is exclusively in all of our UK shops, on the go via mobile and via traditional desktop,” William Hill’s head of product and content, Andrews Sackey, said. UK-listed bookmakers William Hill are reportedly backing a bid by NYX Gaming Group to acquire betting technology provider OpenBet. On Saturday, the Telegraph reported that Hills was lending its financial clout to a bid by the Toronto-listed NYX to acquire OpenBet, which supplies technology to the majority of the UK’s top online gambling companies, including Hills. OpenBet’s private equity owners Vitruvian Partners have reportedly engaged Morgan Stanley to handle the sale of the sports betting industry mainstay. Vitruvian is believed to be seeking upwards of £300m for OpenBet, a healthy premium on the £208m Vitruvian paid when it acquired OpenBet in 2011. Also among the names bandied about as potential OpenBet suitors is rival gambling tech firm Playtech, which supplies online casino products to the majority of UK-listed firms. Hills and a number of other major UK operators are reportedly uneasy at the prospect of becoming overly dependent on Playtech, which has developed a sharp-elbowed reputation among some of its clients, including Hills, which ultimately felt the need to buy out its former partner in the William Hill Online joint venture. William Hill has so far been only a bridesmaid in the UK’s recent gambling merger mania, which has seen Betfair join up with Paddy Power, Coral get married to Ladbrokes and GVC Holdings absorb Bwin.party. Hills did make a £744m bid for rival 888 Holdings but the offer was rejected by 888 stakeholders. With a market cap of only around £65m, NYX is much smaller than OpenBet, but NYX has been on an expansionist tear, Last April, NYX acquired Amaya Gaming’s Chartwell and Cryptologic B2B software businesses, which followed the November 2014 acquisition of Amaya’s Ongame poker business. More recently, NYX acquired Belgrade-based tech firm eGaming Consulting and Montreal-based games developers Side City Studios. The 2016 edition of ICE Totally Gaming is on track to exceed last year’s record attendance, set to be the biggest on record. The ICE Totally Gaming 2016, will be held on Feb 2 to 4 at the ExCeL Centre. The doors to the massive betting exhibition opened today (Tuesday 2/2) and this is the official video from the first day.